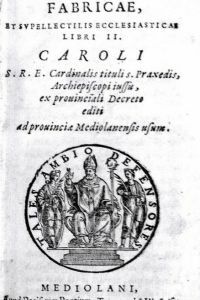 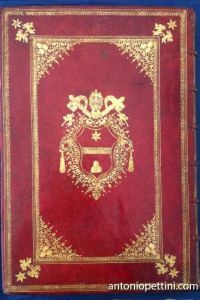 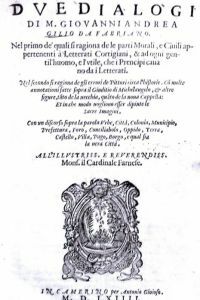 A dedication of Accursio Baldi to Cardinal Pinelli. 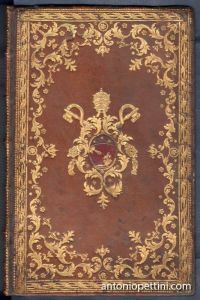 Bound incontemporary boards. 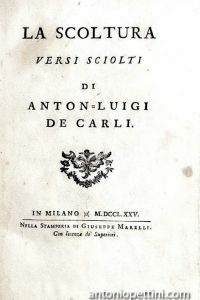 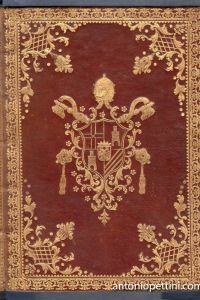 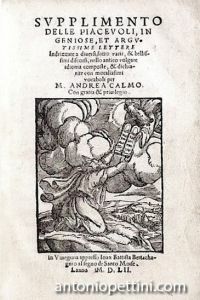 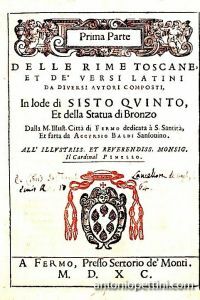 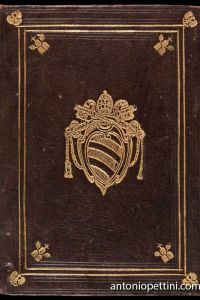 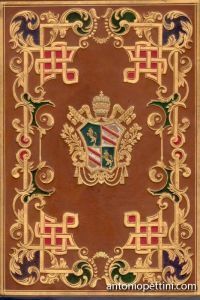 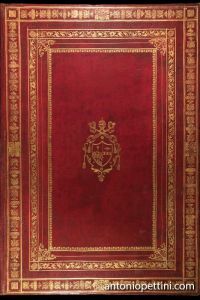 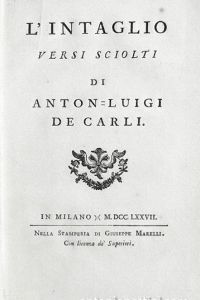 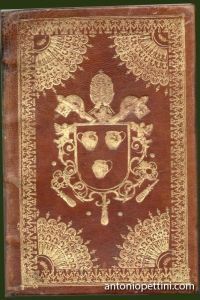 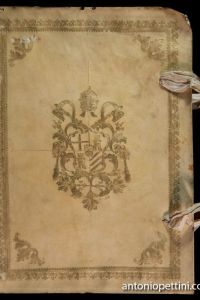 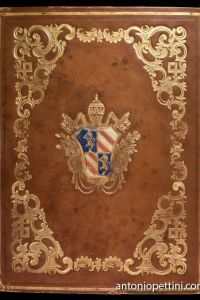 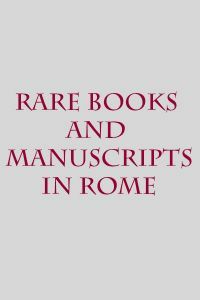 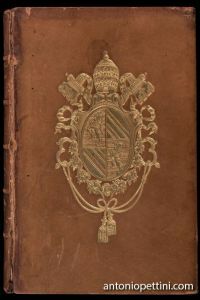 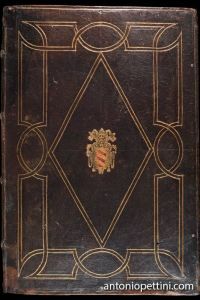 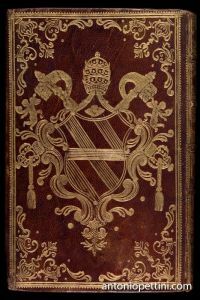 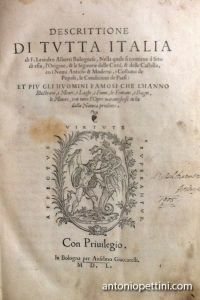 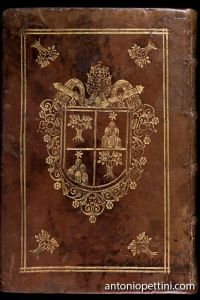 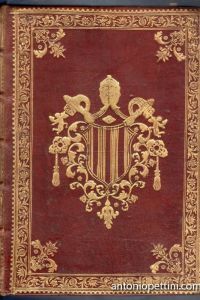 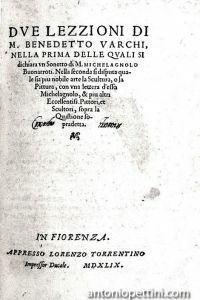 A rare original edition of this sonnets’collection in praise ofthe bronze monument of Accursio Baldi, alias Sansovino,built in the same 1590 on the Palazzo dei Priori frontispiece,in Fermo. 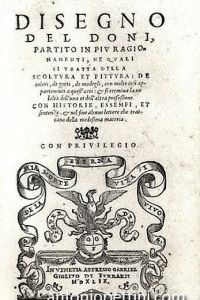 The palace was begun to be built during the Middle-age (1296) and was completed with the statue that Fermo dedicated to Sisto V pope, city bishop from 1570 to1577. 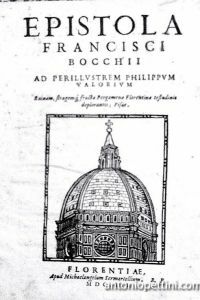 Once pope he made Fermo an archiepiscopal abode,giving privileges to the University. 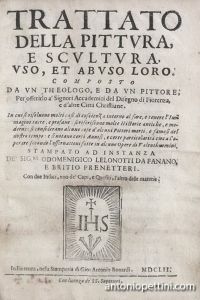 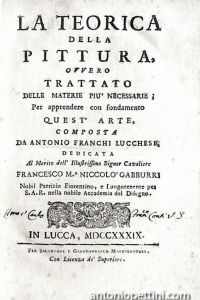 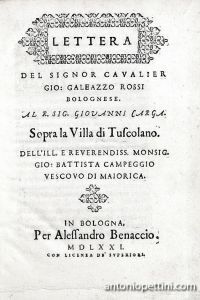 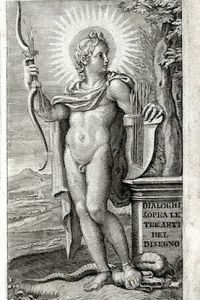 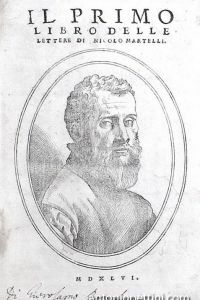 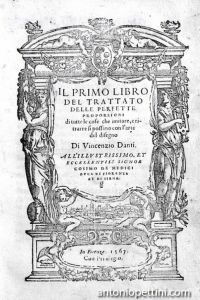 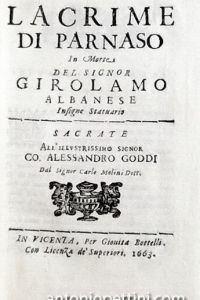 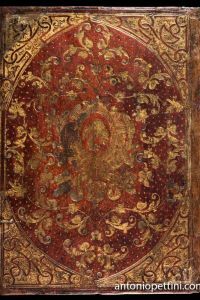 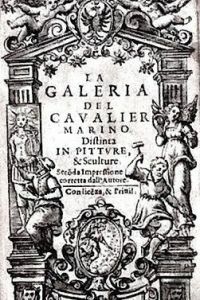 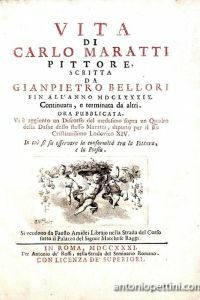 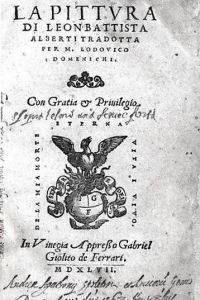 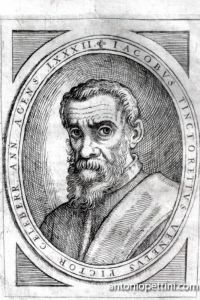 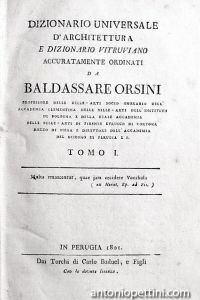 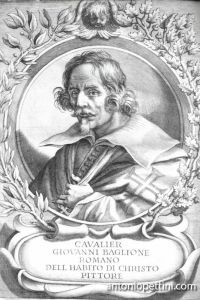 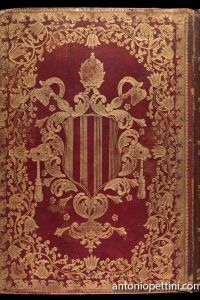 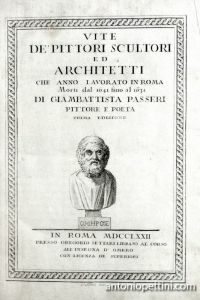 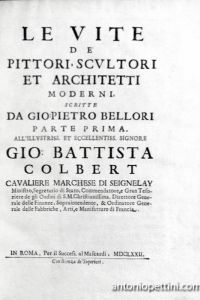 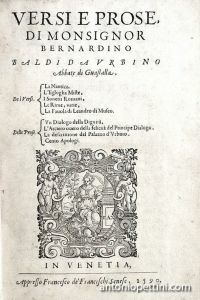 Between the authors of poems, Raffaello Gualterotti, theGiustiniani knight, Torquato Tasso.Sansovino (1570-1607) was a goldsmith, sculptor and engraver.In EDIT 16, two copies are classified: Biblioteca comunaleForteguerriana – Pistoia and Biblioteca dell’Accademia nazionaledei Lincei e Corsiniana - Roma. 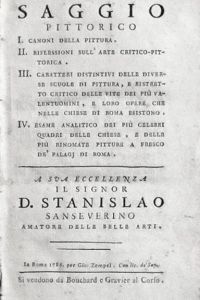 No copies in OCLC.A copy at Fondation Barbier-Muller, Genève.